It's time for some serious retail therapy. 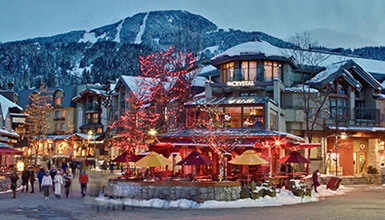 Whistler is a shopper’s paradise. Spend days browsing the neighbourhoods for fine artwork and fashion, jewellery, the latest outdoor sportswear and equipment, and luxury items – or simply drop in for essential groceries and gifts. 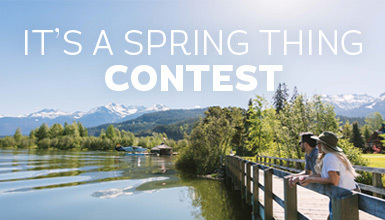 Whistler has a great retail scene, and if you dig a little deeper you'll find some unique items designed and/or made right here in the mountains.